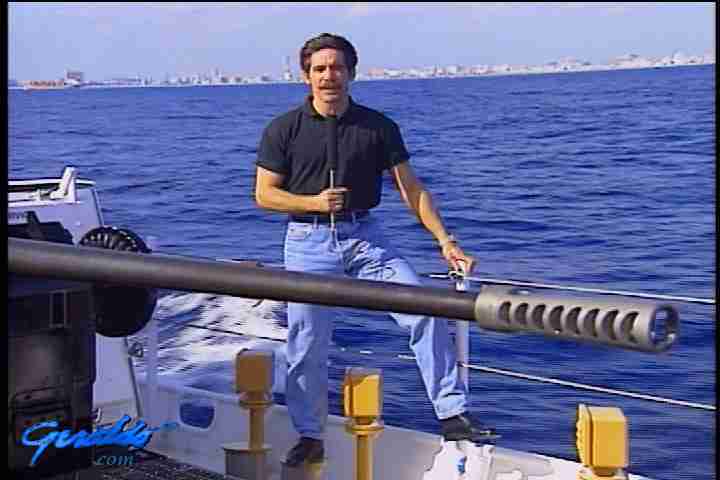 Geraldo hosts this episode of Now It Can Be Told, and it's all Cuba. Aboard the United States Coast Guard cutter Matagorda, we investigate the dangers of overloaded and leaking refugee rafts. The risks taked to get out of Cuba are enormous. Later in the show, we investigate the Cuban red light district and just what these young Cubanos are getting for their services. What is the minimum for a sexual service?